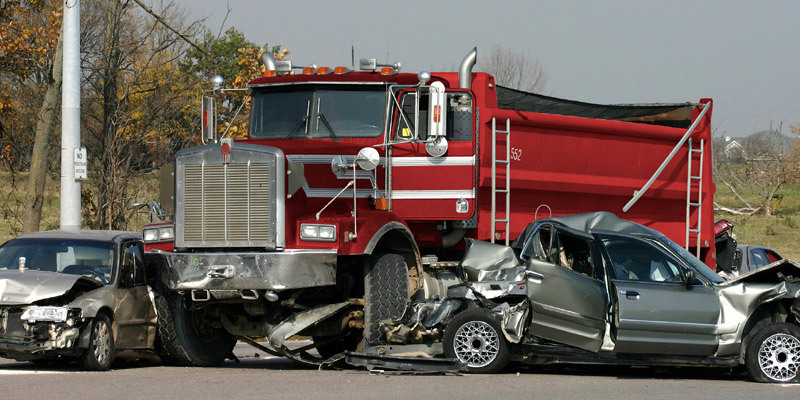 Auto Accidents: Who is At Fault? Wrongful Death: Who is eligible to sue? Do you need a Accident Attorney?